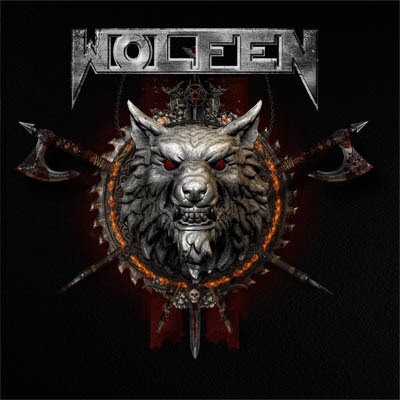 WOLFEN has released a new Teaser for the Album Rise Of The Lycans. The album was released on 28th June 2018 via PURE STEEL RECORDS. Rise Of The Lycans is available as CD and Download.